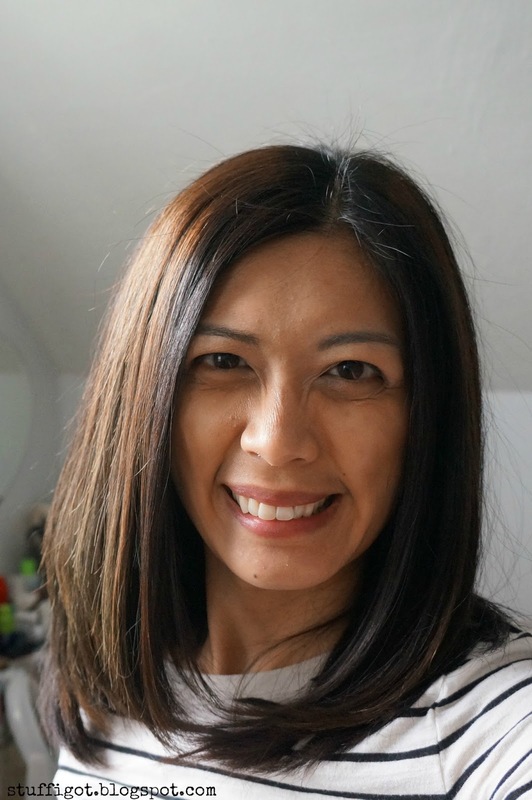 DISCLOSURE: I received free samples from Influenster to facilitate this post. All opinions are my own. I color my hair pretty regularly. I go to the salon about every 6 weeks to get my roots colored, since the greys have been becoming more numerously lately. This past summer, I was coloring my hair a little more often. I experimented with purple, blue and even green streaks. But, those colors fade so quickly. I was at the salon almost every 2-3 weeks getting touch ups. I was going through different brands of color-safe shampoos to see if I could find one that would help protect the color, while also making my hair feel less dry and damaged. After getting tired of going to the salon so often, I ended up using a boxed color to dye it all brown. 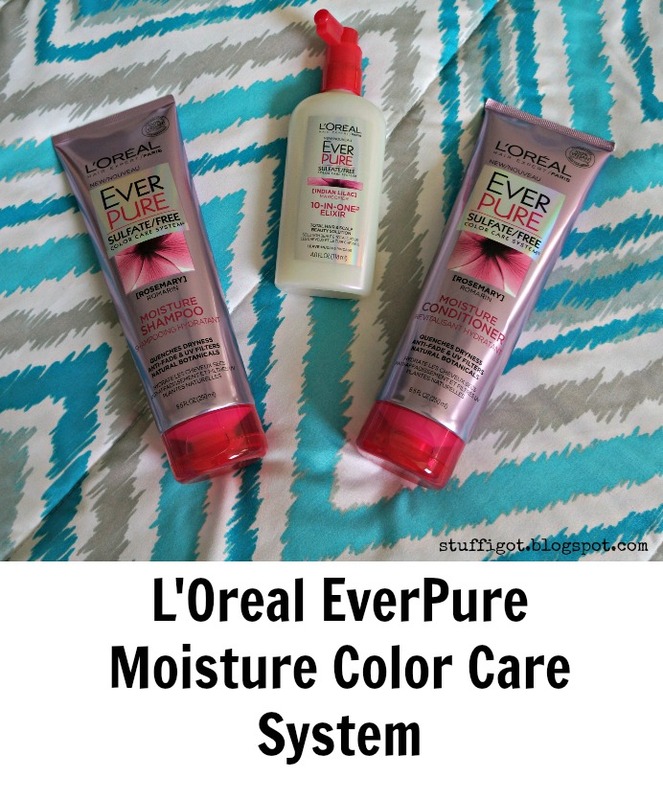 Recently, I had the chance to try L'Oreal EverPure Moisture Color Care System. 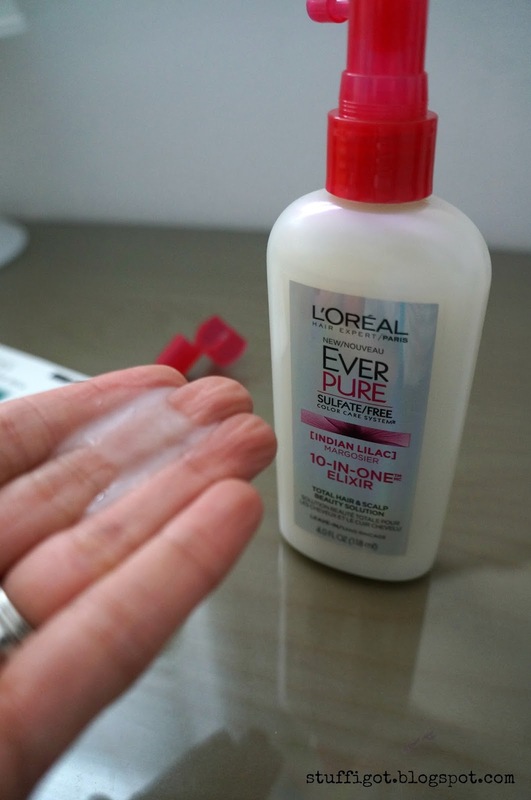 I was a little apprehensive to try it, since I've been mainly using salon brands. But, since none of those were that great, I thought it didn't hurt to try it. Plus, it was free, thanks to Influenster! Overall, I liked the L'Oreal Everpure Moisture Shampoo and Conditioner. They had a nice scent. It wasn't too strong and had a kind of herbal smell. The shampoo was rich and lathered well. It cleansed my hair without making it feel dry. The conditioner was creamy and softened my hair. 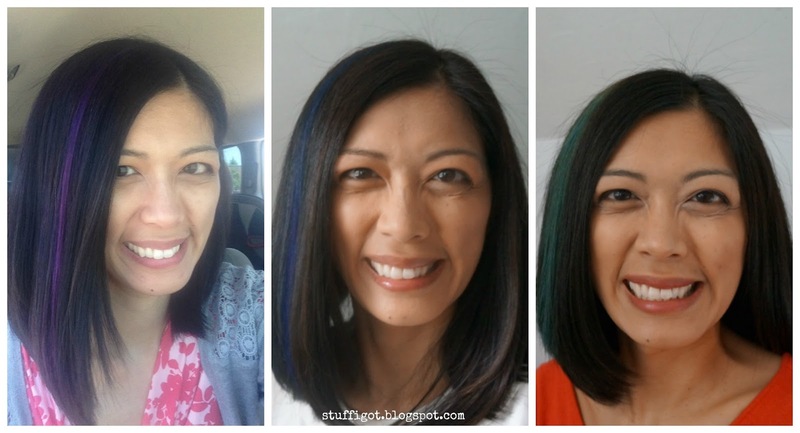 I didn't notice any issues with my color fading and my hair did feel softer and smoother. I didn't really care for the 10-in-1 Elixir, though. It was thinner in consistency than what I was expecting. I wasn't really sure how much to use, either. The directions say to apply it in sections to your hair and scalp. I have thick hair. Like super thick hair. When I used enough to cover all my hair, once I dried and styled my hair, it felt kind of oily and flat, but also dry at the same time. When I only used a few spritzes of the elixir, my hair would just feel dry and frizzy. I ended up not using it, and instead used my It's A 10 Miracle Styling Serum. I was expecting this to be a lot thicker. I plan on continuing to use the EverPure Moisture Shampoo and Conditioner. 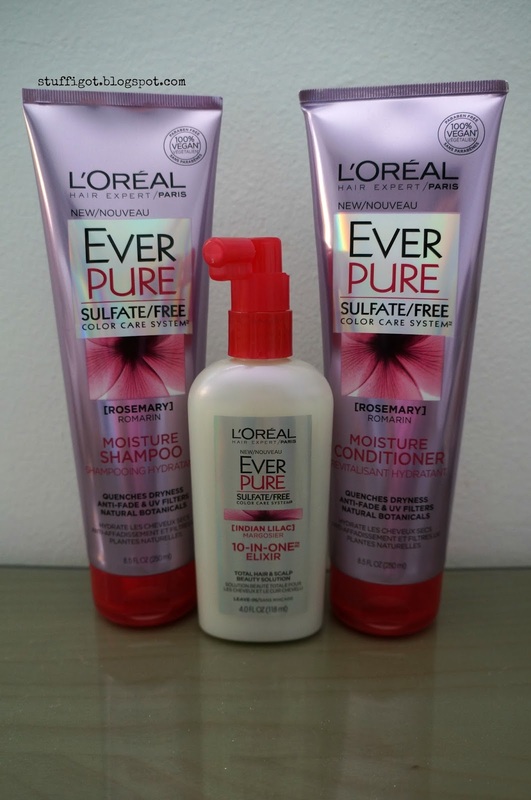 I like how much softer my hair feels and they're both much less expensive than the salon brands I've been using! Is It Wrong To Love Bread?